You know, I’ve been waiting a long time for a new release from Hiiragi Rio, the solo artist/idol that most of you will know from her part in the BBC documentary “Storyville: Tokyo Girls“. 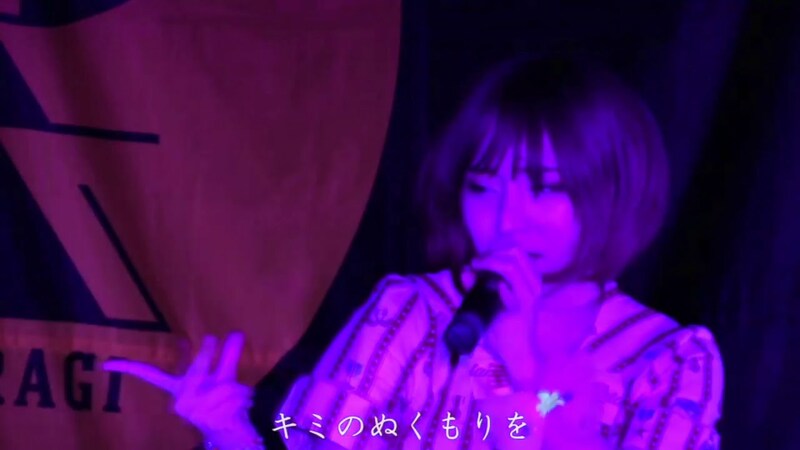 What we get is a live performance of her song “Determination” originally from Riorio’s “Rinne no koi” single in 2014. The rocking arrangement alternates the singer’s substantial vocals with the sound of the girls singing through a Marshall amplifier on full gain. There’s a sea of Rio’s yellow light pens and the requisite yellow-shirted wota jumping in the front row throughout her performance. 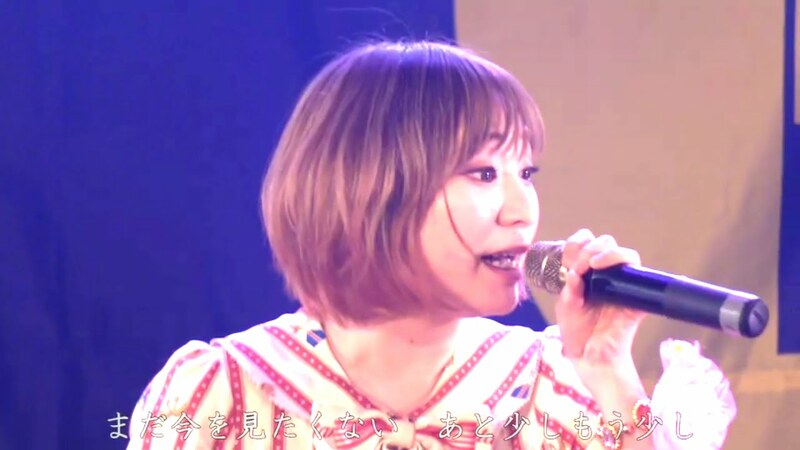 Hiiragi Rio puts on a great show, and “Determination” only gives you a slight taste of her performance. Still, it’s great to see Riorio with her new shortcut, bleached hairstyle. Stick around to the end and you can hear a bit of Rio’s Akiba kawaii voice. 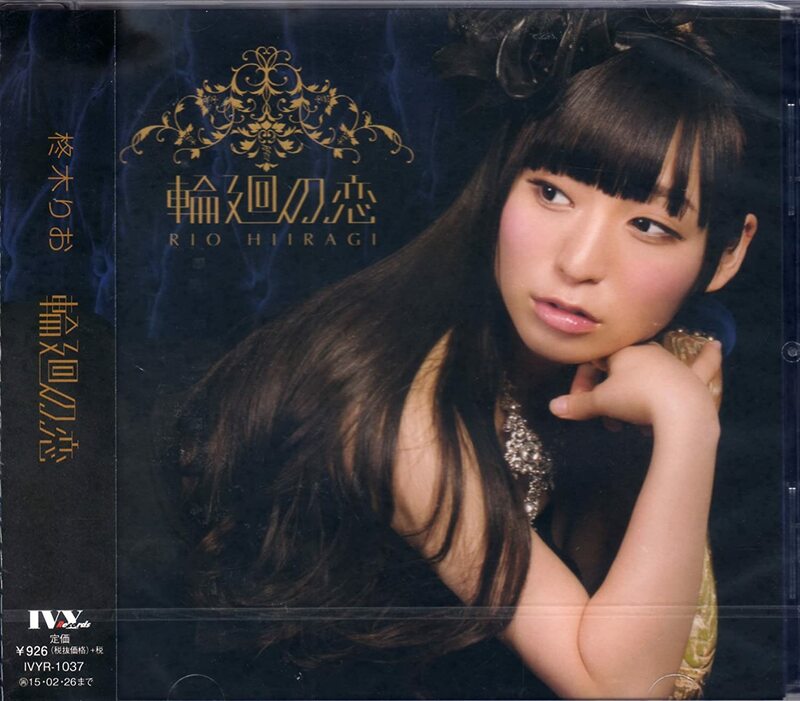 HIIRAGI RIO (柊木りお) is a Japanese idol and J-Pop singer. Her nickname is Riorio (りおりお), and her catchphrase is “Takama RioRio” (高まりおりお). 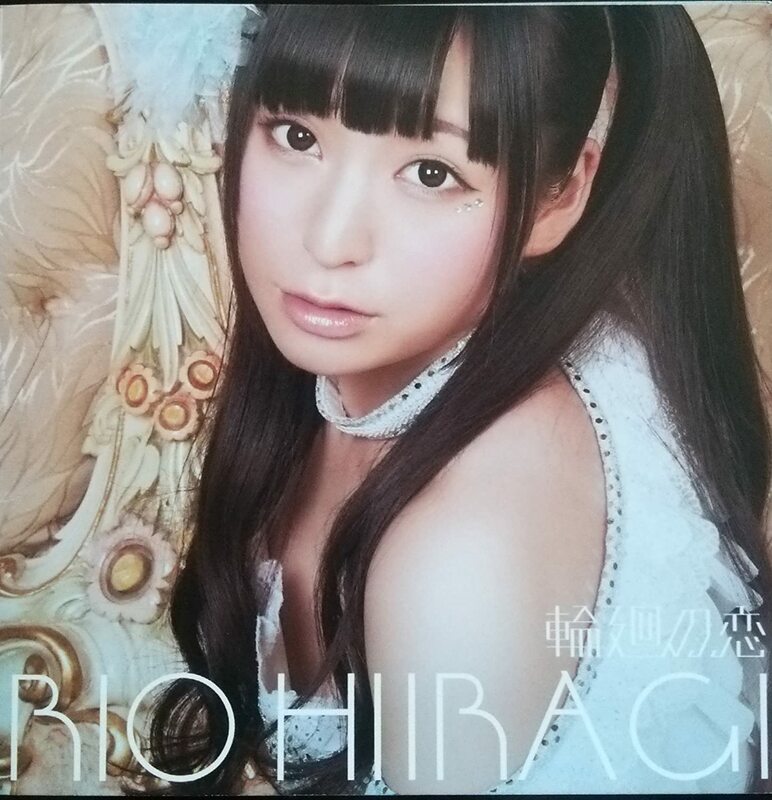 Hiiragi Rio was born on December 20, 1994 in Chiba, Japan. Riorio debuted her solo career in August 2011. Hiiragi Rio participated in the Allover project along with members of various idol groups in the summer of 2013. Her April 2016 single Banzai! Banzai! was produced by Maeyamada Kenichi, aka Hyadain. Rio was heavily featured in the 2017 BBC4 documentary “Storyville: Tokyo Girls”.